The key to good a spring cleaning and living in a clean home actually starts with clearing the clutter in your home. The more organized your home is, the easier it will be to keep clean. I will never have a home that looks like a magazine 24/7. We live in our home. We cook, eat, play, make messes, we have dogs and busy lives. So how do you do necessary spring cleaning and make cleaning more routine than “out of control”? 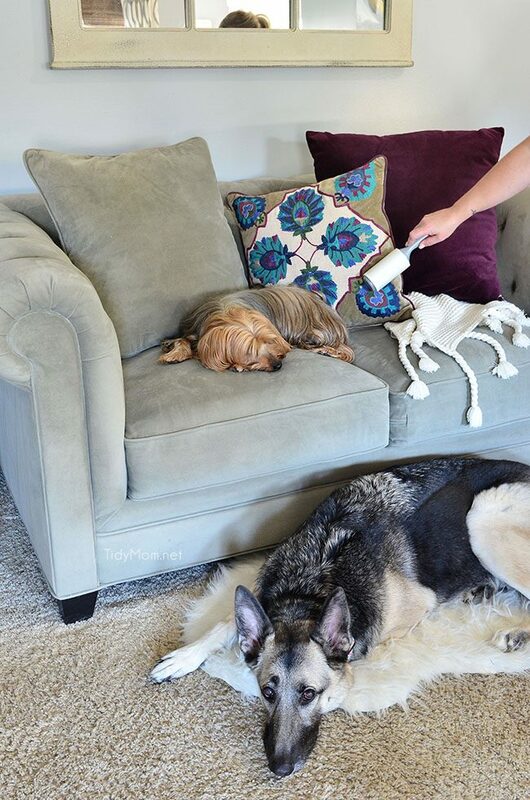 read on for The Secret to a Clean Home! There’s really no way to get around this step. 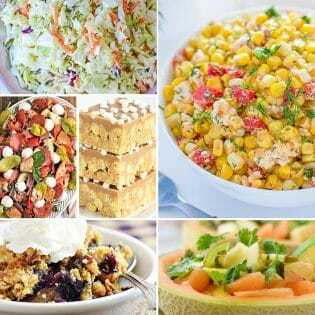 If you have too much excess, there’s nowhere to go with things. When there’s no room in the closets, drawers and cabinets, things start to pile up on floors, counters and furniture. When all those surfaces are over flowing, it’s nearly impossible to clean, not to mention, it looks messy even if you do manage to clean. When your home becomes chaotic, you can’t find things and other aspects of your life become disorganized as well…..that’s a formula for stress. The longer you let the clutter go, the bigger the hassle to declutter. Start by breaking it down into small tasks. Take one room or one area at a time. Do you have a pile of clothes on your floor or at the end of the bed? Start by cleaning out your closet and dresser drawers. Make sure everything has a home, so it doesn’t end up on the counters and floors. If you run out of space, try creative alternatives like decorative boxes, furniture with built in storage, trunks and crates. If you don’t love it or use it, it’s clutter. Embrace the Feng Shui art of uncluttered living. Clutter is an obstacle to reaching a relaxed and calm state. Feng Shui teaches that if energy can easily flow through a room, your life will be more harmonious and happy = less stress. This is the number one rule I live by and have tried to instill in our daughters. If you do a little bit of cleaning up every day, big tasks like Spring Cleaning are less of a chore. For instance, I prefer to clean dishes as we use them, instead of letting them pile up. I always do dinner dishes as soon as we get up from the table and wipe down the counters and sink, that way I get up to a fairly clean kitchen each morning. I give our bathroom a 5 minute cleaning each day after we get ready in the morning. Hint: most days it takes less than 5 minutes and I’m never embarrassed to have someone use our bathroom. Here’s a sample of daily tasks and daily 1 hour chores. I’m a morning person, so even when I worked outside the home, I usually did these tasks before I left each morning. That way I came home to a clean house and was able to relax in the evening. Always keep your cleaning supplies in strategic locations. Streamlining your supplies will save time and you’ll be more likely to actually use them! Bathroom cleaning supplies should be kept in a bathroom cabinets or linen closets, not in the kitchen. You might even consider having multiple products spread over your home for easy access. 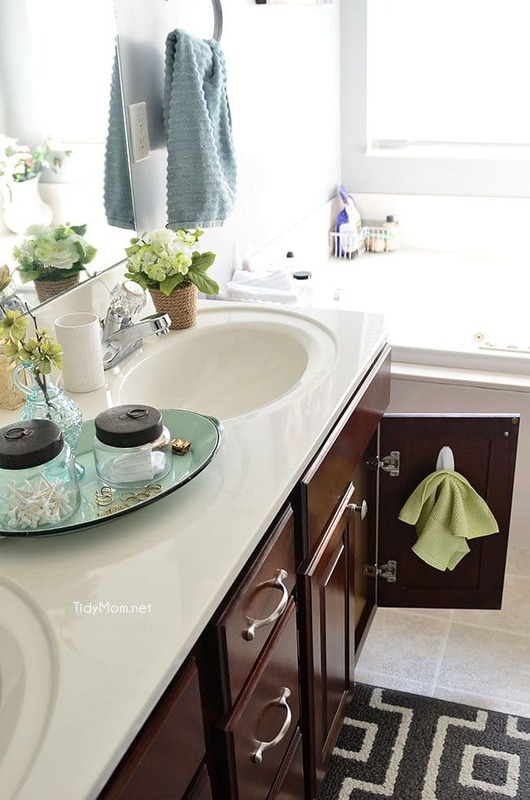 Rather than trying to keep up with the last place you used the glass cleaner, keep a bottle in each bathroom so that you can easily touch up mirrors and sinks as needed! I’ve have always loved Scotch-Brite™ products, as part of my on-going partnership with them, I’d like to share some of my favorite cleaning tools for all around the house. 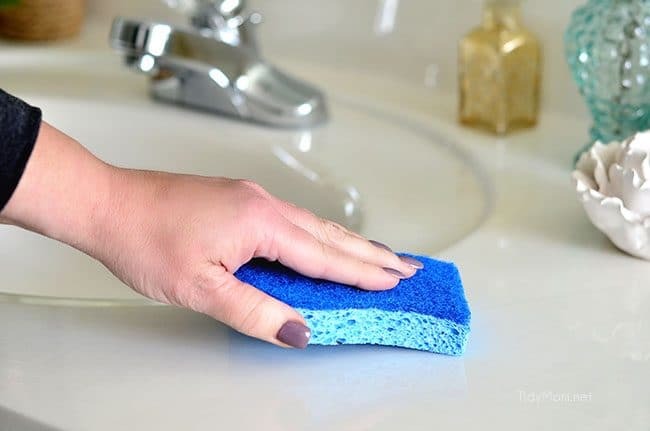 Versatile cleaning sponges that work in any room in your house. From floors, to tile, to dusty shelves and pots and pans, if you were only going to use one tool for all of your cleaning needs, this should be it. Every Spring Cleaning Kit needs a good cloth that can tackle messes. 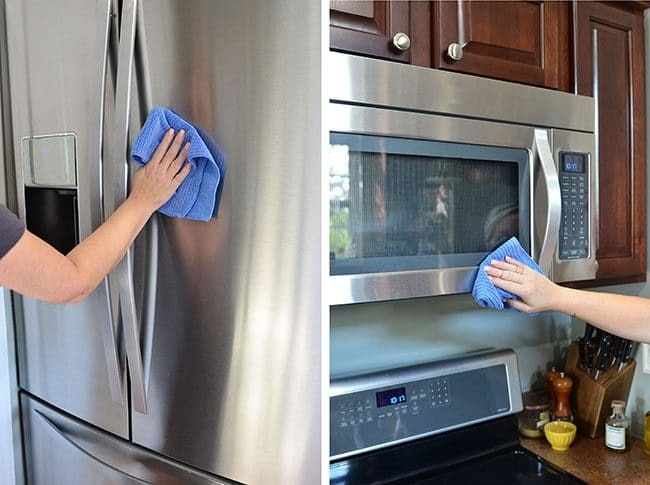 A multipurpose 3-in-1 microfiber cloth cleans a multitude of things from scratch-free dusting, to cleaning windows, screens and mirrors, to kitchen surfaces. 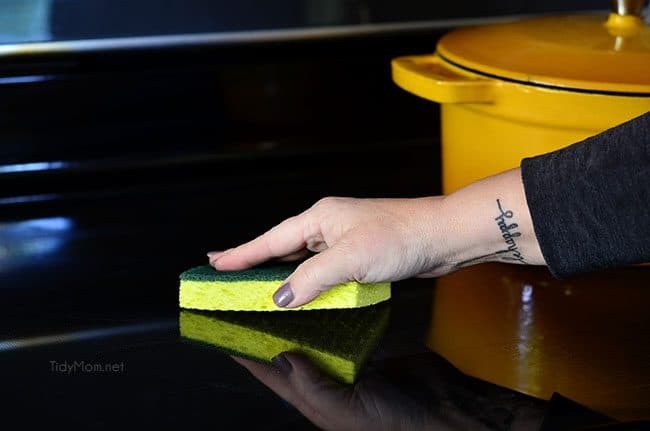 When you need to tackle dirt and messes with out the worry of scratching the surface, this sponge has your back! Safely clean bath, countertops, glass cooktop, and non-stick cookware. This little tool works in big ways by using a simple flick of your wrist to clean; shower and tile grout, window and door trim and track, kitchen backsplash. You might be surprised at how helpful a lint roller can be! It’s not just for clothes……. remove dust on surfaces and lampshades, pet hair and crumbs from upholstery and carpet, debris or lint in your car and even broken glass! This is really just something that becomes a habit. When walking through the house, if you see something that belongs in the room you’re headed to, grab it and take it with you and put it away. Throw things away as you use them in the kitchen and bathroom. Put clothes in the hamper as soon as you are done with them. Take something off, hang it up. It takes zero extra time out of your day and keeps your house clean and tidy. Try cleaning and tidying up for 5 to 10 minutes throughout the day. Make cleaning convenient so it can be a regular part of your routine, just like brushing your teeth! You’ll be surprised how great your house can look when it becomes a daily habit. Even the best of us have weeks (or even months) where it’s difficult to really do any deep cleaning. 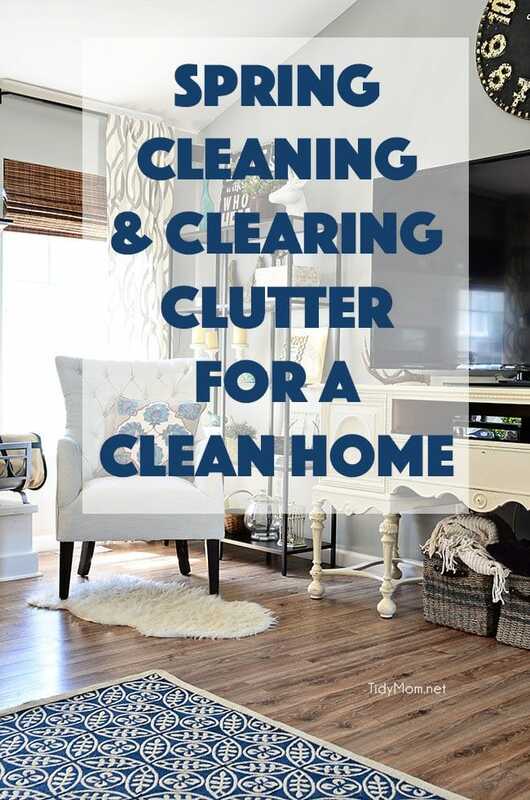 But you can have a home that pulls off the appearance of cleanliness by simply knowing the best places to give your limited time and energy to so the whole home feels cleaner. For me, if I keep clutter at bay, clean up the bathroom and kitchen each day and make the bed, I’m more relaxed and not worried about unexpected guests. Share some of your favorite secrets to a clean home in the comments below. Check out Scotch-Brite™ Cleaning Guides for more tips! Very interesting article. And just in time. Over the weekend I will do general cleaning my home. I’ll try some of the tips. Thanks! Really nice tips! I love to live in that tidy, clean and organized house. It was a very interesting blog. Over the weekend I always make sure to have spring cleaning. Thanks to Austral Cleaning for helping me. Anyway, thank you for sharing this stuff; I will definitely follow your tips. Thank you for the great tips. This will help a lot. Very helpful cleaning tips,they sound very doable even for me. Started a few of them after I read this article and I can already see a difference. Thank you! I completely agree with you on that decluttering is among the most important part of cleaning. With too many things just lying around, a home cannot be cleaned properly, let alone regarded as well-organised. I like to think of decluttering as a warm-up for the real cleaning whenever I tackle chores. It allows me to see what needs to be done exactly and sometimes even shows that things are not in fact as bad as they seem. Very helpful tips. A clutter free and clean home is so relaxing. As a professional cleaner, I can say that your tips are really good and could help even the laziest person open up to cleaning and developing the habit to clean at least on a weekly basis. Another goo idea to keep one’s place tidy is to make a chore list or make a cleaning schedule, it really helps a lot. I agree with you this, make tidying up a habit. If this becomes your habit. Your home will probably have less clutter. And I think clean as you go is also important to keep your home clean.. Just let your family member be aware of this rule: “Clean as you go” . If this rule is in your home, then it would be really possible to have a clean home everyday without making extra effort in cleaning. I do the multiple cleaning product idea and buy microfiber cloths in large bags. Then I take a hair tie and put a clean microfiber cloth around each product. That way I can grab and go and when I am in a hurry I don’t have to spend time looking for a cloth to clean with. I definitely need to declutter. I love decorations and have TOO many! I’m a big fan of Marie Kondo’s method of decluttering. (No, I don’t thank items for their service before removing them from our home). The two big takeaways from her book for me: First, if you’ve really let things pile up, working a little at a time probably won’t get you anywhere. 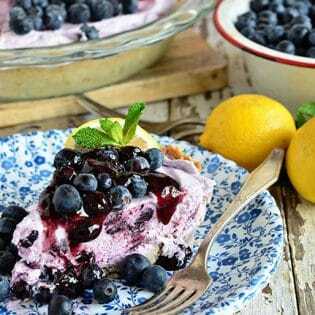 You have to set aside several days and getter done. Second, work by category, not by room. The last category I tackled was “cleaning supplies”. Why I owned 12 cans of Lemon Pledge is still a mystery to me. I went through her complete process two years ago and find a mini-purge after the holidays is useful. You know, like next week! !